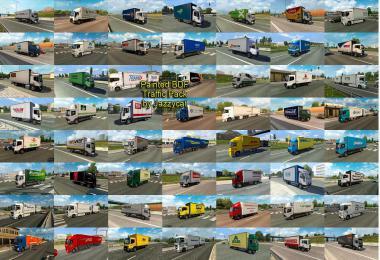 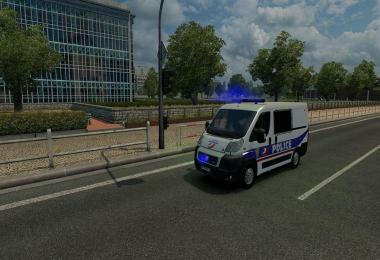 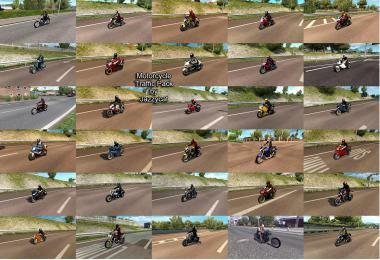 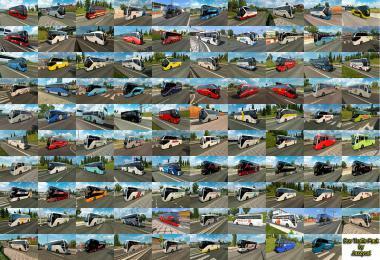 This pack will add 28 new police vehicles into ETS2. 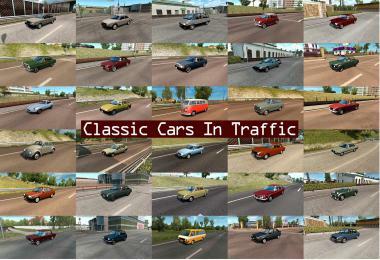 These cars are standalone. 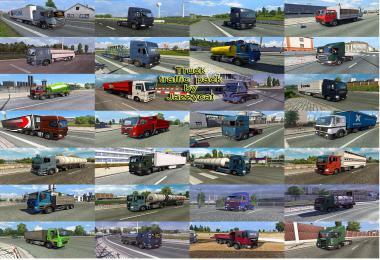 – Added vehicles with/without flashing beacons & flashers. 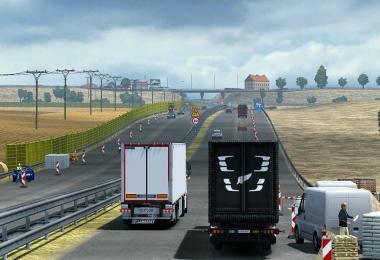 – Raised speed to vehicles with flashing beacons. 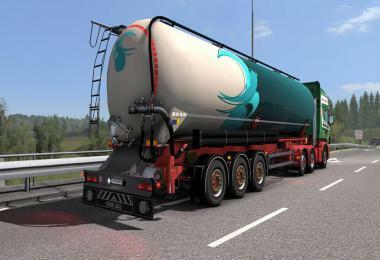 – Added 3rd brake light. 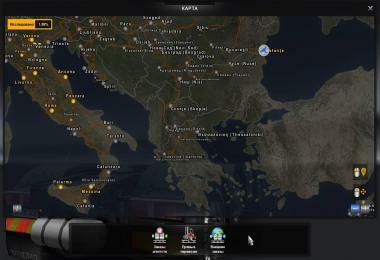 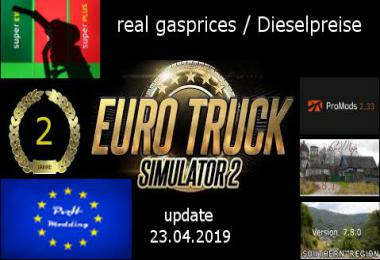 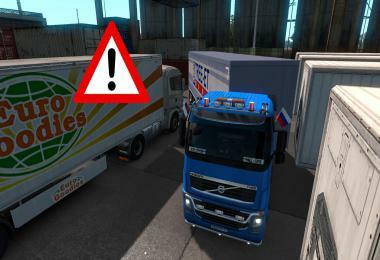 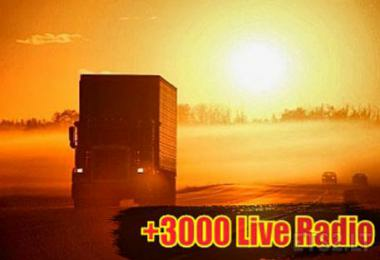 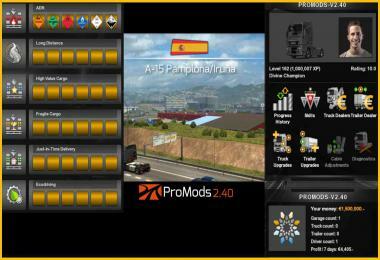 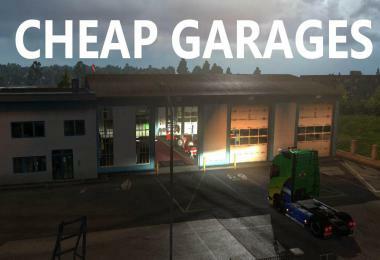 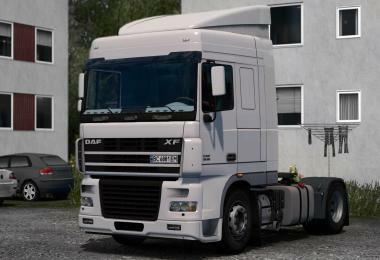 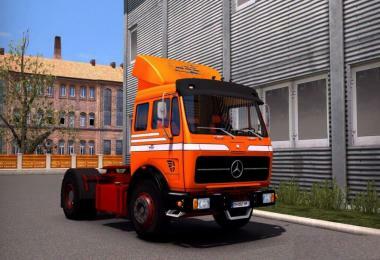 Thank you to person who compacted the mod and addapted this to 1.19-1.20x ETS2 version.